We stock an extensive range of Fresh, Frozen and home produced cooked meats and our own dry-cured bacon. 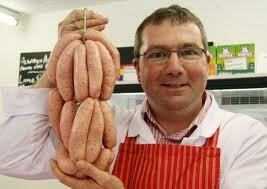 All our pork is free range, we make over 20 different varieties of Sausages using only the best ingredients. 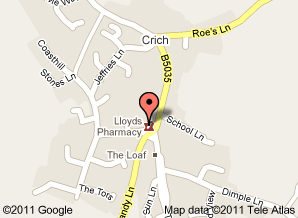 We always try to source the best product from local Derbyshire suppliers. Rest assured our Butchers Shop in Crich is open 6 days a week, selling the finest cuts of locally sourced meat and other produce.